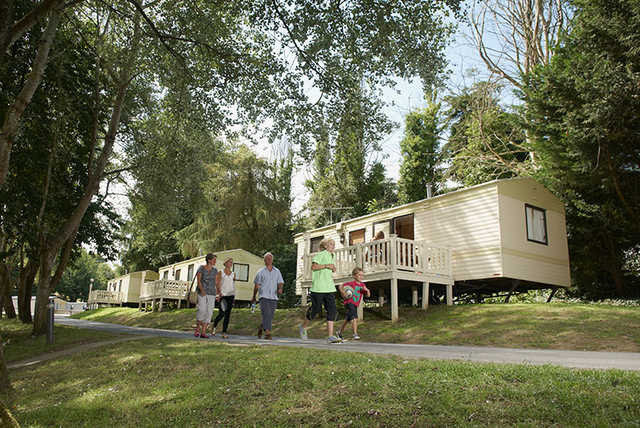 Enjoy a caravan break in the Isle of Wight for up to 6 people. Stay at Landguard, Lower Hyde, Nodes Point or Thorness Bay Holiday Park. Stay in a bronze class caravan with shower room and WC. Voucher valid for travel 20th Mar-18th May 2015.